Research shows that company directors are twice as likely to be affected by identity fraud. Therefore the Department for Business, Energy and Industrial Strategy has introduced new legislation to prevent this from happening. The new law, expected to come into force by the end of Summer 2018, will allow directors to remove their personal addresses from the UK register. If you are a company director and would like your address removed, please contact Dutton Gregory Solicitors later in the year when the new law is in force - we will keep you updated! The government has announced new laws designed to protect company directors from intimidation, personal harm and the growing threat of identity fraud. 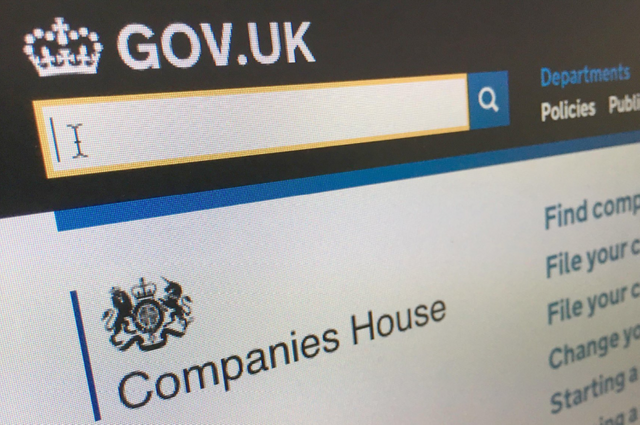 By the end of summer 2018, directors will be able to remove their personal address from their firm’s Companies House accounts, while still ensuring transparency with public authorities such as the police. Directors will still legally be required to provide their business address, but the government hopes changes to the law will make it more difficult for fraudsters to impersonate business owners and ensure directors feel safe when setting up a new company.